We’re very pleased by the early investment in our pre-ICO, and we’ve decided to close the round in three days and introduce it as our successful seed round. Some things will be restructured in the project and we are thankful to the investors who put their faith in us and took part in this round. The bonus structure will be adjusted for any future rounds. 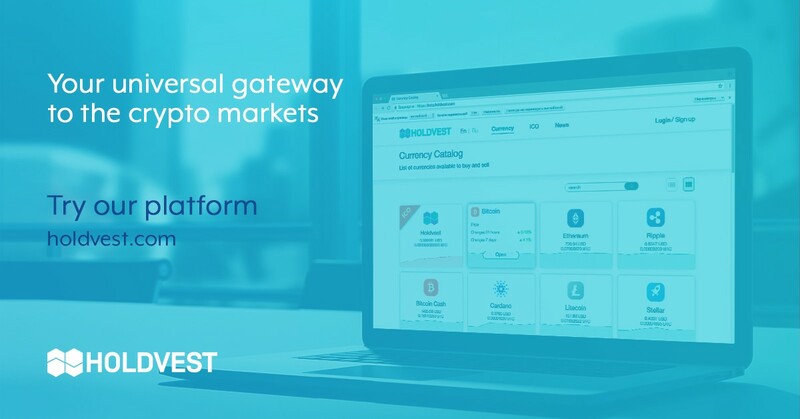 Summarizing the presale, we saw huge interest in the community for the universal crypto trading gateway, which proves the strength in both the concept and the business implementation. Undoubtedly, all of this gives the whole team the strength to continue making the product better. Congratulations to those who have already taken part in this round. Thank you again for your early support and stay tuned for the next round of the tokensale.